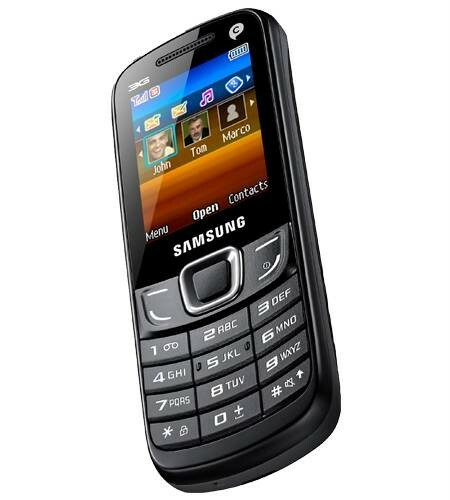 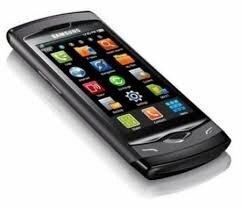 This is a Samsung Manhattan E3300 Symbian phone. 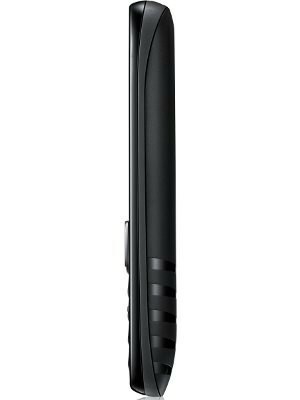 It has Li-lon 800 mAh battery and long and very high talk and stand-by time. 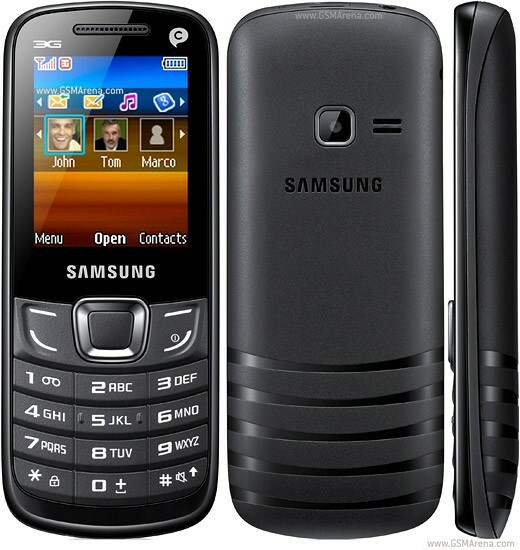 It comes with Black color. 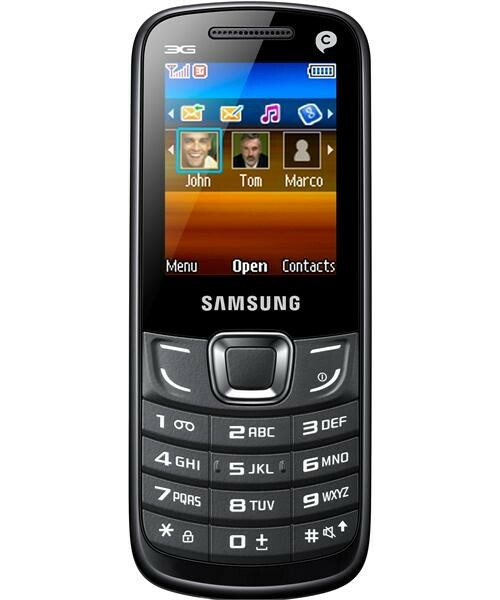 It is a very good looking mobile.